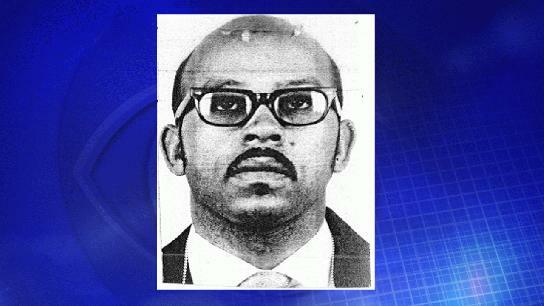 HARRISBURG, Pa. - U.S. marshals say an ex-convict wanted in connection with a 1981 Pennsylvania homicide is under arrest after he was found to be living under an alias and serving as a church deacon in Texas. It isn't clear what led law enforcement agents to a man named Roy Eubanks in Mineola, Texas, or whether he had a lawyer. But in a statement, U.S. marshals say the 78-year-old admitted his real name is Joseph Lewis Miller. Miller is charged with fatally shooting a man in a parking lot next to a Harrisburg, Pa., hotel in January 1981. Marshals say he also served over 11 years in prison for another murder and was released in 1971. The marshals say he's being held in Wood County, Texas, pending court proceedings that would lead to his return to Pennsylvania.